The project was the formation of 4No. 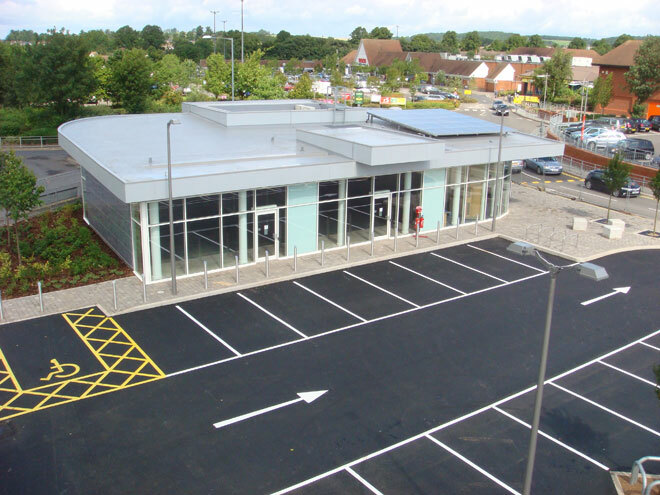 A3 retail Kiosks, conveniently located adjacent the entrance to Maybird Retail Park. Additional space was provided for the re-located security and administration office.